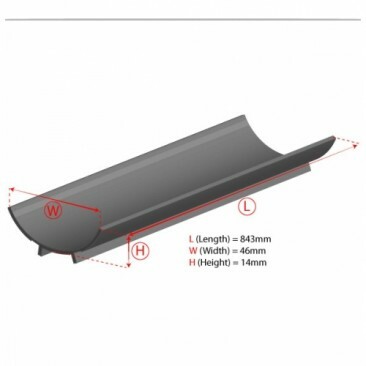 30w T8 Reflector. 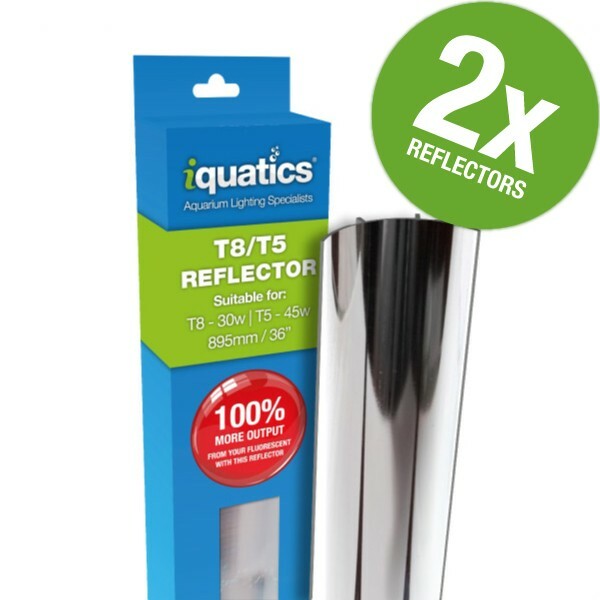 Using an iQuatics Reflector alongside your fluorescent tubes can increase the output by up to 100%, thus making your fluorescents more efficient. These reflectors far exceeded my expectations, excellent quality.